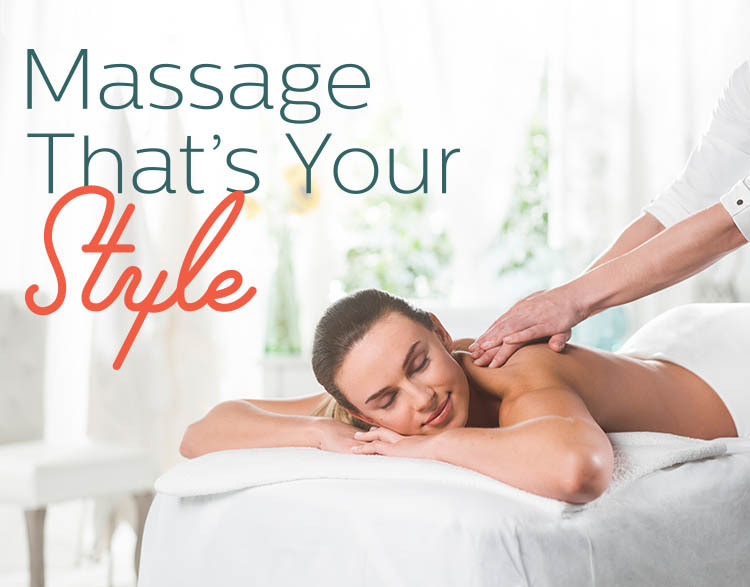 The Elements massage therapists in Ashburn VA listen to your needs and employ the proper techniques to deliver a truly therapeutic experience. We offer many modalities and techniques, and combine them in sessions handcrafted just for you. Our therapist may also incorporate other techniques that you need or prefer including reflexology, Myofascial Release & Shiatsu. Elements also offers Pediatric Massage for clients under the age of 18 (and a parent may be present in the room during a session if they woud like).